For those that don’t know, Project MKUltra is the code name of a U.S. government covert human research operation experimenting in the behavioral engineering of humans, or mind control, through the CIA’s Scientific Intelligence Division. 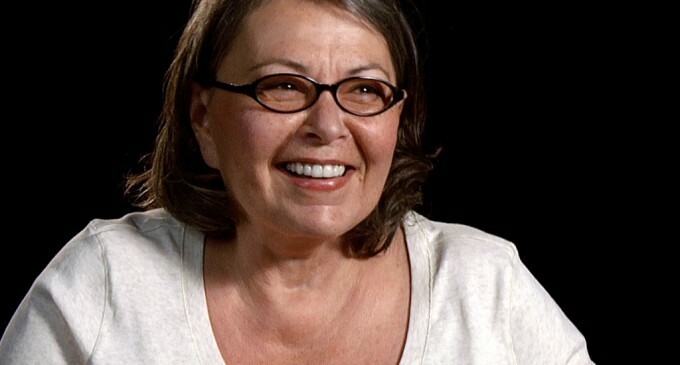 Not long ago, Roseanne made some shocking statements, alluding that Hollywood and the entertainment industry is dominated by MK Ultra. MK Ultra was the name for a previously classified research program through the CIA’s scientific intelligence division. It was the CIA’s program of research in behavioral modification and perception manipulation of human beings. It was previously known as Operation Paperclip. Roseanne is suggesting that Hollywood is a tool used in the manipulation of human consciousness, used as a tool for behavior modification and perception control in human beings. Hollywood is the one that keeps all of this power structure. They perpetuate the culture of racism, sexism, classism, genderism and keep it all in place. They continue to feed it, and they make a lot of money doing it. They do it at the behest of their masters, who run everything. I speak on behalf of Hollywood. I go to parties, Oscar parties and things like that and big stars pull me aside, take my arm and whisper: “I just want to thank you for the things you say.” And it blows my mind, but that’s the culture, it’s a culture of fear. I lioe all of thhe points you have made.